by having your contact information available at their fingertips. 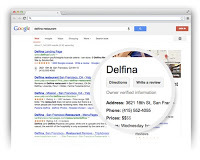 in your best interest to have your company on the Google search-scape. simple create a new business listing. First is to login with your Google Account at Google Places for Business. country of business and business phone. Secondly, click on Add new business or Find Your Business. Google to verify the information that you enter. further details about your business. And lastly, verify your list and click Finish. 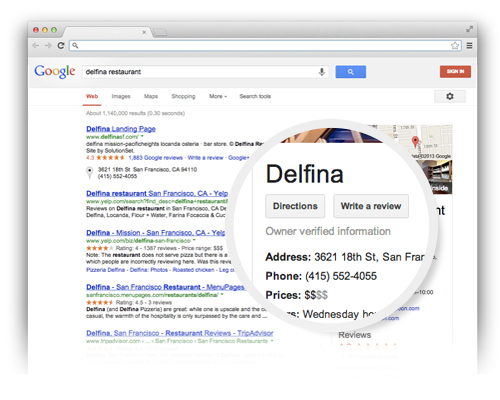 account and clicking on “See your listing on Google.” You can view your listing as seen by users.